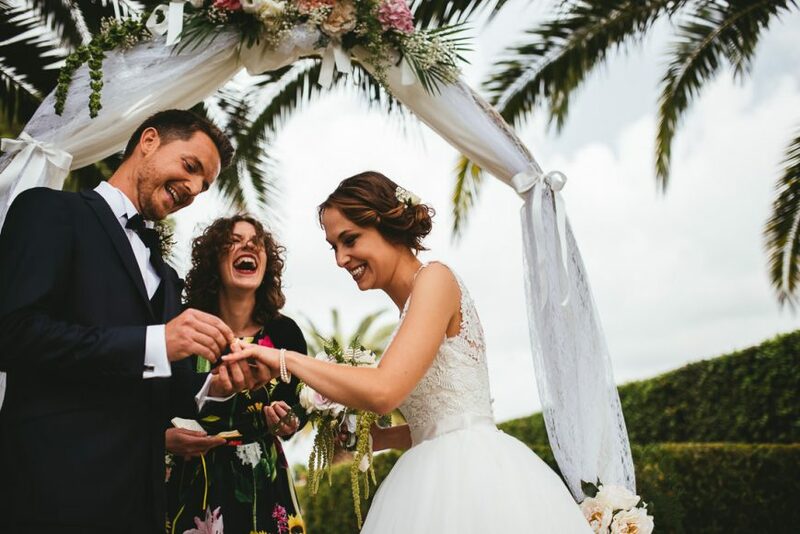 Whitelife Studio: the best wedding photographer Castello di Montignano. 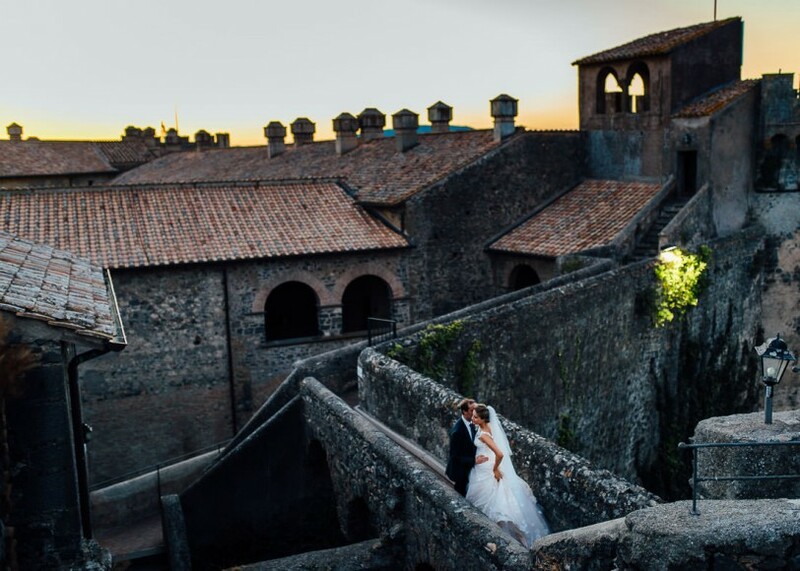 Endless emotions in a unique frame: the wedding photography Castello di Montignano are an endless memory of what can look like an open-eye dream to most couples. Art, culture, history and landscapes will enchant you in each single corner of the castle, made astonishing by the scenic medieval walls, the wonderful stone rooms and the Olive tree park. 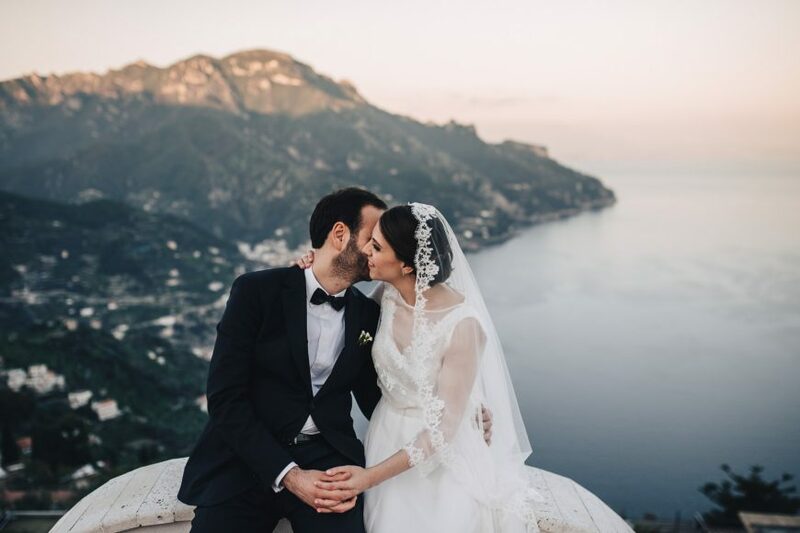 right destination wedding photographer Castello di Montignano. If you’re interested in a wedding photographer Castello di Montignano, have a look at our latest works! 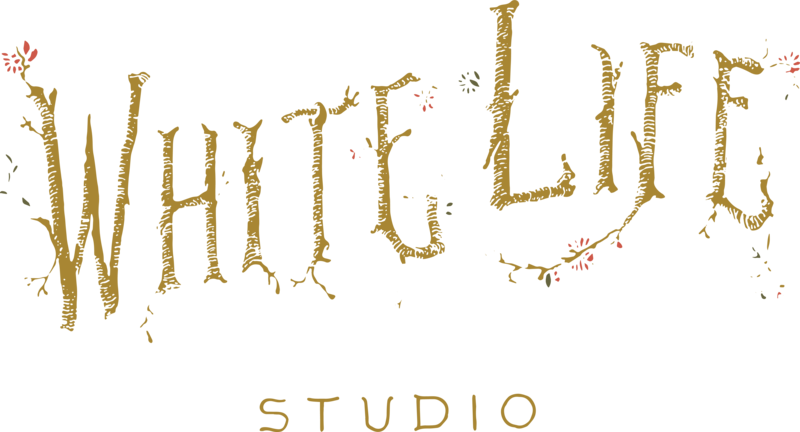 Whitelife Studio makes also wedding video in Castello di Montignano, to tell your story and narrate every shade of it! 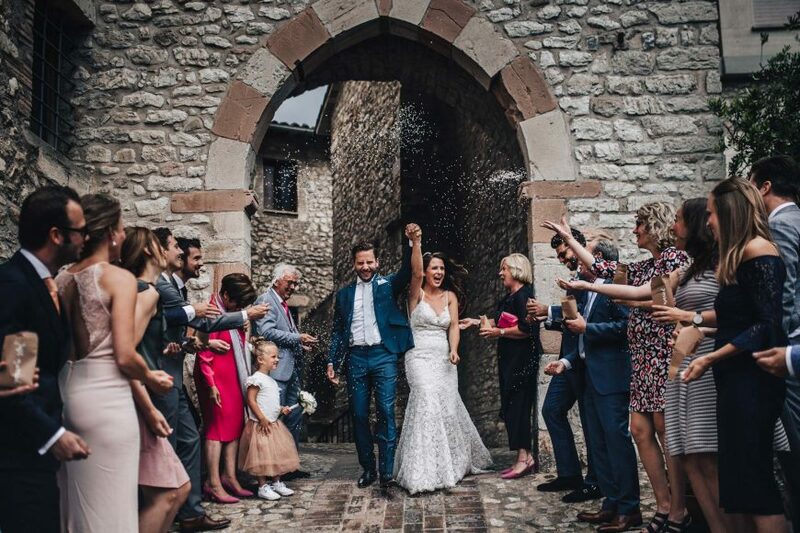 Contact us to have more information on your wedding photography Castello di Montignano, to know the availability in your chosen date and to have some suggestions on all the most beautiful locations in Umbria.